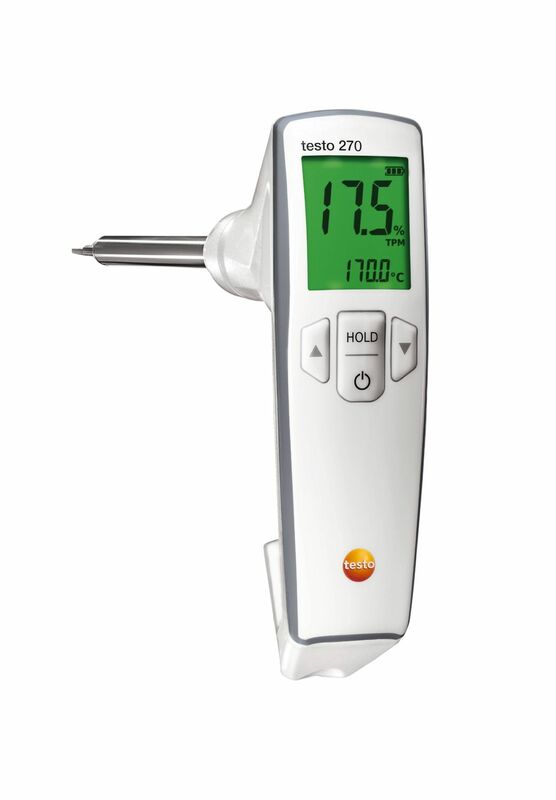 The reference oil allows you to calibrate or adjust a Testo cooking oil tester. Simply immerse the measuring instrument (in calibration mode) in the oil which has been heated to approx. 50°C. For calibration, the display on the measuring instrument is compared to the printed value on the reference oil bottle and noted. Or adjust the measuring instrument to this value. 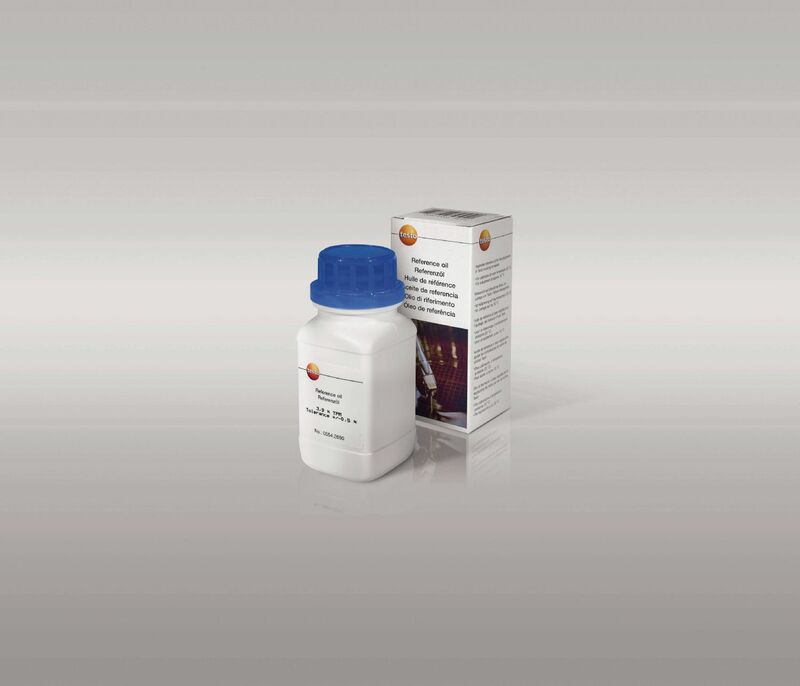 1 x reference oil (100 ml) for calibration and adjustment of the cooking oil tester.